Enjoy life’s simple pleasures at Canyon Creek. 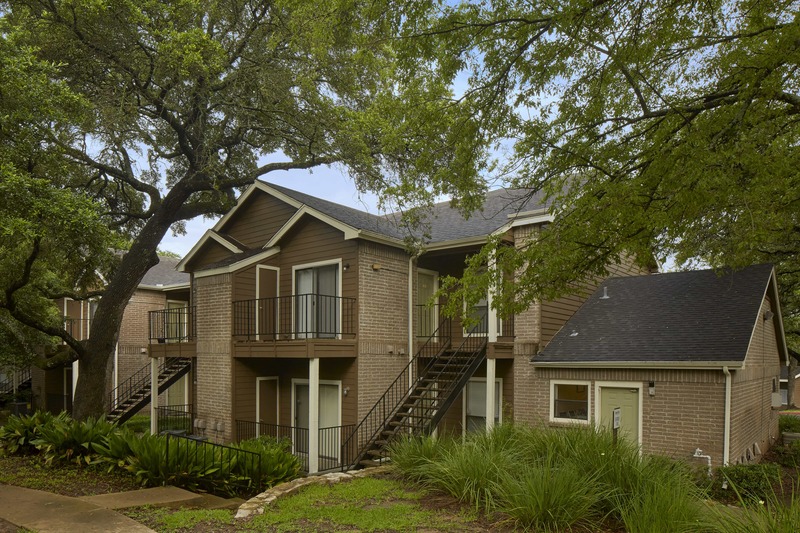 Located in the heart of Austin, TX, Canyon Creek is ideal for those seeking the ultimate in comfort and convenience. 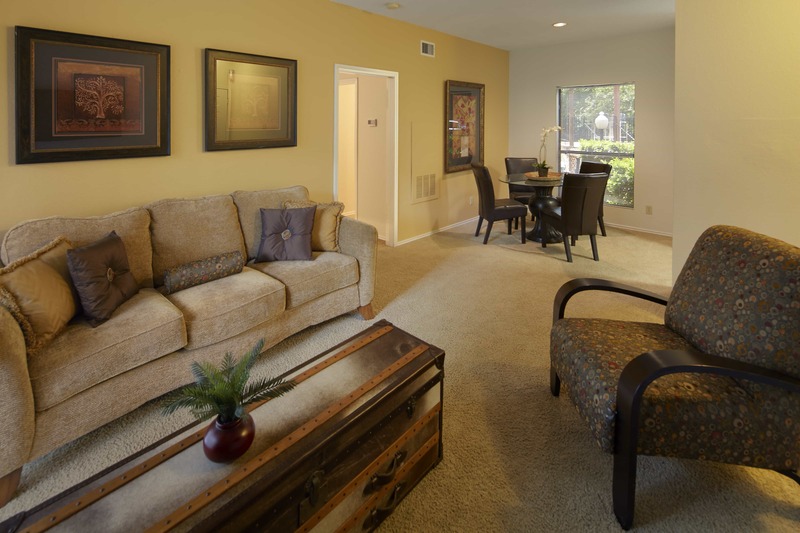 Living at Canyon Creek means everything that you need and love is close at hand. Our central location puts you just minutes away from local schools, fine dining, entertainment attractions and fabulous shopping. Dishwasher, Pantry, Washer and Dryer Connections, Carpeted Floors, Private Balcony or Patio, All Electric Kitchen, Central Air/Heating, Ceiling Fans, Spacious Walk In Closets, Intrusion Alarm, 9 Foot Ceilings, Cozy Wood Burning Fireplace, Basketball Courts, Shimmering Swimming Pool, Dog Park.